Barton proves her worth in moody song fest debut. 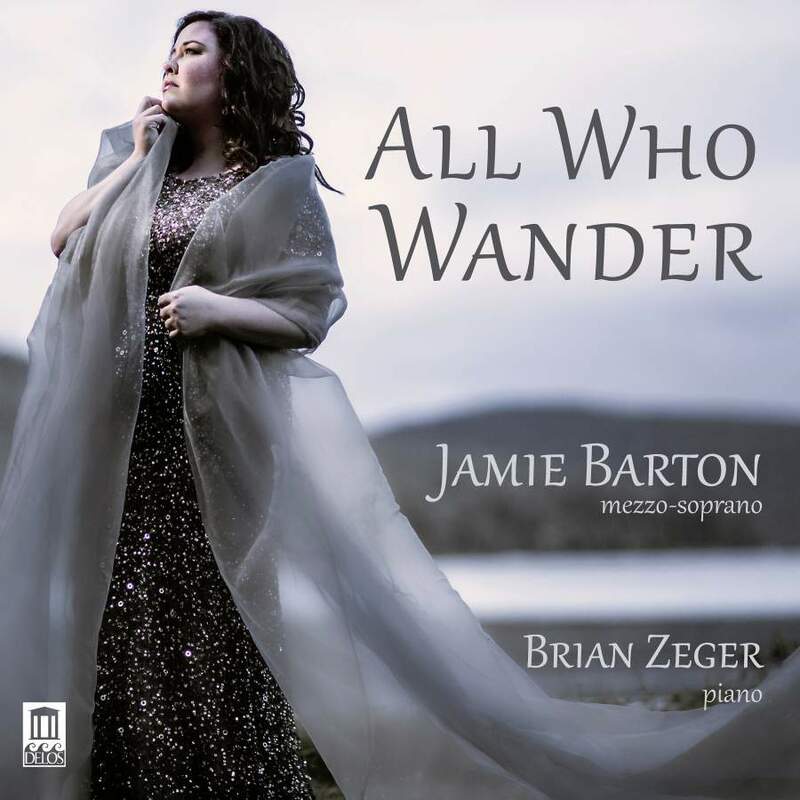 American mezzo-soprano Jamie Barton is a rising star, that’s for sure. With a rich, opulent instrument that puts you in mind of the great Stephanie Blythe, she’s a thoughtful, dramatically attuned artist whose debut recording heralds great things. First coming to international attention as the winner of the 2013 Cardiff Singer of the World, her career has been going from to strength in recent years, with upcoming engagements including big girl roles like Azucena and Fricka. The Sibelius miniatures are the real winners on this disc, showing off Barton’s evenly produced, gleaming sound, as well as her innate gift for communication. Rich in detail and with a variety of tonal colour, each are lovingly sung with intelligent use of text. Fortunately, she is in sensitive partnership with pianist Brian Zeger, whose playing is really rather splendid here. Barton’s account of Flickan kom ifran sin alsklings mote throbs with subtle emotion, capped with a stunning A Flat that’s almost unbearably lovely. Equally absorbing is Var det en dröm, finely shaded and full of longing, while Svarta rosor is very special indeed. Though you could hardly accuse Mahler’s Rückert-Lieder of being underprogrammed, it comes up well here, though they’re less interpretatively rich than the aforementioned. Some of these are performed with too noble a tone, which Zeger has a propensity to wallow in – see the snail’s pace of Ich atmet’ einen linden Duft. Barton is best in the despairing Ich bin der Welt abhanden gekommen, at once serene and deeply felt, but has room to grow into the intense pathos of Um Mitternacht. She catches the mood more in selections from the same composer’s Lieder und Gesänge aus der Jugendzeit, bringing Ich Ging Mit Lust to vivid life. Equally engrossing is Scheiden und Meiden, Barton’s handling of the text really accomplished. Dvorˇák’s Zigeunerlieder probably calls for a leaner voice to let some of the songs really fly, but the unapologetic passion Barton brings to them overrides any reservations a listener might have. Avoiding the folksy preciousness of other singers, she relishes the composer’s bold, full-blooded rhythms, but also knows when to pull back – the overdone Songs My Mother Taught Me is deployed with a chasteness that’s welcome, while The forest is quiet all around achieves an understated beauty. A sensitive musician as well as a vivid communicator, Jamie Barton is one to look out for. Zambello's finely-judged Ring goes up in flames leaving the women to inherit what's left of the earth. A strongly cast production with real gravitas makes for a very fine second instalment in Wagner's Ring Cycle. A finely cast Rheingold makes an appropriately glittering start to Zambello's 'American' Ring.